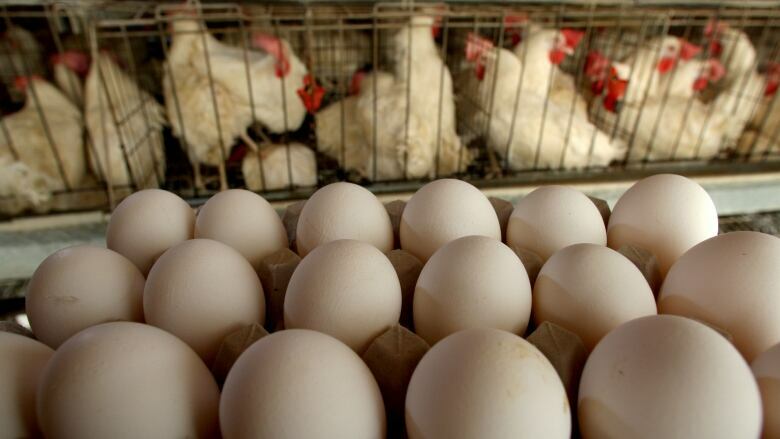 Retailers in several European countries have pulled millions of eggs from supermarket shelves as the scare over the use of insecticide fipronil widened, though Dutch industry group LTO said consumers were no longer at risk. "For consumers this is pretty much over, but that is not the case for the farmers. It will take weeks if not months before they can resume production," LTO's Johan Boonen said. The World Health Organisation considers fipronil to be moderately toxic and says very large quantities can cause organ damage. Dutch and Belgian authorities have pinned the source of the insecticide to a supplier of cleaning products in the Netherlands. Farmers in the Netherlands have already culled hundreds of thousands of hens in the wake of the fipronil scare but they can only regain market access once there are no traces of the insecticide in their eggs. The latest health scare follows a bird flu epidemic that swept northern Europe late last year and forced poultry farmers to cull flocks as well. LTO, the Dutch Federation of Agriculture and Horticulture, said 150 Dutch companies had been closed because traces of the insecticide had been found. Belgian Agriculture Minister Denis Ducarme said products from 57 Belgian poultry companies had been blocked from reaching supermarket shelves. Belgium's food safety regulator was criticised over the weekend after it admitted to learning about a case of fipronil contamination in early June. It said it had not commented because of an ongoing judicial investigation. "The protection of the consumer is more important," Ducarme told state broadcaster RTBF, adding that he was calling on the regulator to outline what steps had been taken since June.